Does your family love photo-taking as much as mine? 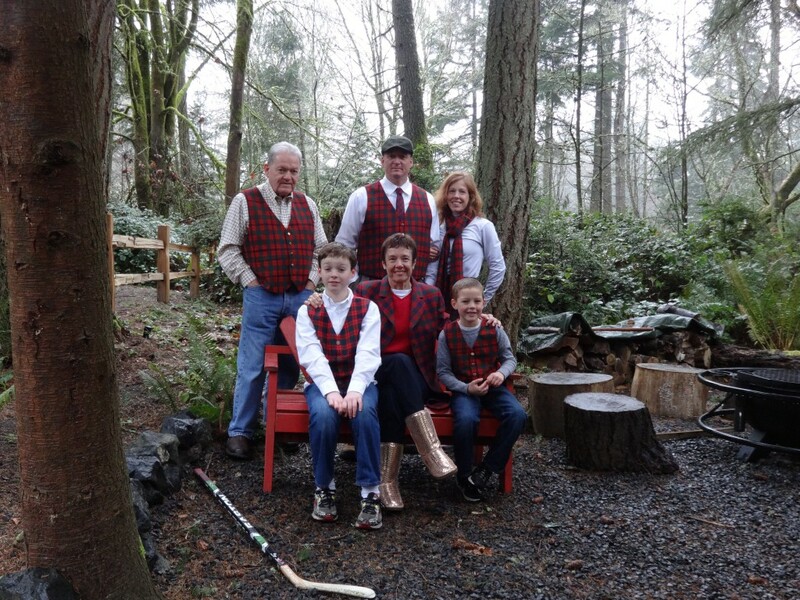 😉 We wear our Skene family tartans and try to get ONE, just ONE picture, where everyone is looking decent. However, Sam enjoys photo-bombing tremendously. Enjoy!